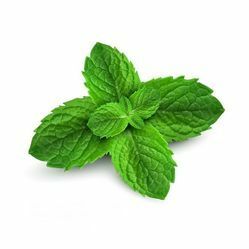 Included 100% Pure & Natural Essential Oils started alphabetically from D-K.
Our expertise in this domain enables us to manufacture and supply Hyssop Oil. 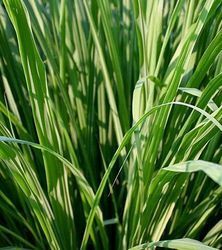 Used to treat respiratory problems, bronchitis, nasal congestion and mild irritations, these products are widely demanded in the industry. Contains pinocamphone and isopinocamphone, these products are highly effective in nature. 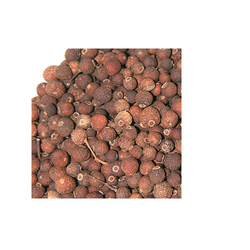 “Mace Oil” is obtained by steam distillation of the ground, dried arillodes of the ripe nutmeg seed, Myrisstica Fragrans Houttuyn (Fam: Myristicaceae). 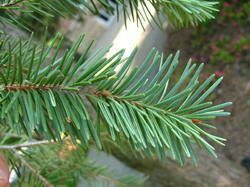 Odor : The odour is Warm, Spicy, Aromatically Sweet with Pine odour. The taste of the oil is Warm, Pungent, Strong, somewhat burning & powerful. Solubility : Soluble in Alcohol and other organics solvents. 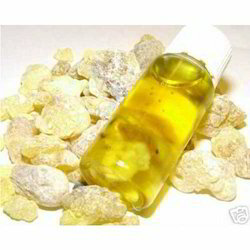 Use Used for Spicy Perfumes, Industries, After Shave Lotions, Man Perfumes, Food & Flavor. 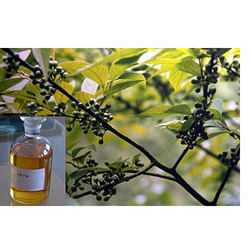 We are the leading manufacturer and suppliers of Juniper Tar Oil. It is manufactured using good quality raw material keeping the best level of purity. 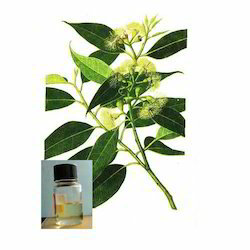 We are the leading manufacturer and suppliers of Eucalyptus Oil. It is manufactured using good quality raw material keeping the best level of purity. Solubility : Miscible with Ethanol, Chloroform, Ether insoluble in water. 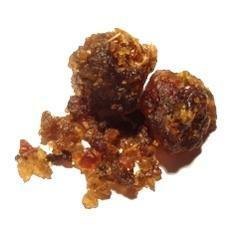 We aim at providing one of the best quality Fir Needle Oil to the clients. Used in food and pharmaceutical preparation, this oil is available in various pack sizes at market leading prices. This oil is thoroughly checked by expert quality controllers on various parameters to ensure quality. 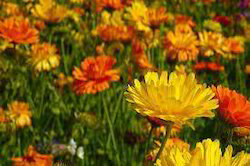 Having rich industry experience as a manufacturer and supplier, we are engaged in offering our customers with Calendula Oil. 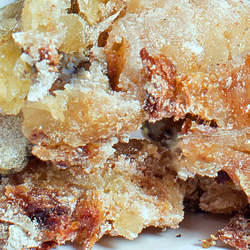 This oil is processed using natural things that is procured from the accredited vendors of the industry. Used for various purposes, these products are widely reckoned in domestic market. By utilizing skills of our dexterous professionals, we are manufacturing and supplying a comprehensive assortment of Trans Anethole. Visualizing, spiritually connecting, centering. Probably the most introspective oil. Balances extremes of emotion and restores inner tranquility. 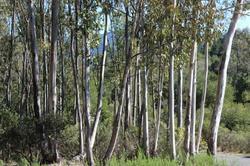 Clearing, purifying, warming, uplifting and revitalizing. 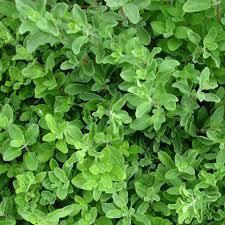 One of the best aromas for creating a meditative environment. Catering to the demands of customers as a manufacturer and exporter, we are engaged in offering our customers with Jamrosa Oil. Hygienically processed, the oil offered by us used for various purposes and is widely appreciated in the market. Incorporating modern machinery and technology, these products are processed. 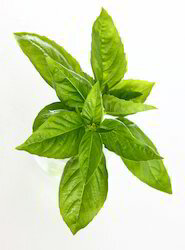 Our client can avail from us a wide range of Indian Basil Oil. We provide this oil in different specification to meet the diverse requirement of clients. These are pale yellow colored oils, having a spicy anise like odor. These contain Methyl Chavicol (Estragole) and Linalool. Formulated using high quality chemical components. 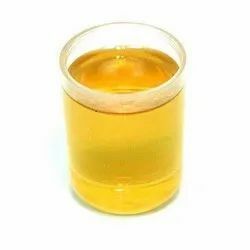 Solubility Miscible with Ethanol, Chloroform, Ether in soluble in water. Jasmine is called as the King of Flowers (Rose being the Queen), and indeed this is probably the most masculine of all the floral aromas, especially the Jasmine Sambac, which is more musky, spicy, mysterious and exotic than the Jasmine grandiflorum. 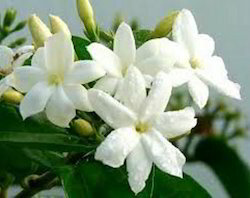 Jasmine grandiflorum is softer, more gentle and floral. 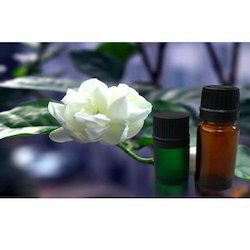 Jasmine grandiflorum is more widely known and is frequently found in gardens all over the world. It blooms in the early dawn, whereas Jasmine Sambac blooms at night. The potency and incredible fragrancing power of Jasmine Essential Oil make it a great investment, even though it is one of the pricier oils. Assisted by a team of dexterous professionals, we have been able to manufacture and supply Jasmine Sambac. Processed utilizing latest techniques, these products are processed under the supervision of expert professionals who are well-versed in their respective domains. Furthermore, our quality controllers check these products on various parameters to ensure flawlessness. Ever since our establishment, we have been making industrious efforts in manufacturing Sweet Marjorum Oil for our valued patrons. This oil is processed in accordance with the defined industry norms and guidelines, ensuring their purity. Further, we ensure to pack this oil in suitably packaging so as to ensure its safe transit. 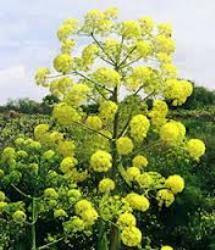 We are counted among the leading manufacturers and suppliers of high quality Galbanum Oil. The oil offered by us is formulated at our state-of-the-art manufacturing facility using high quality constituents. Furthermore, our highly experienced quality controllers test this oil on certain parameters to retain its effectiveness. 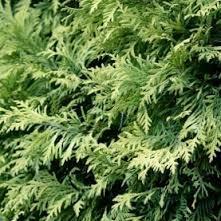 Odor : Juniper Leaf has a fresh, rich-balsamic, woody-sweet and pine needle-like odor reminiscent of evergreen oils. It is slightly more woody that Juniper Berry Oil. Looking for Natural Oils ?